You may have decided to invest in a new heat pump because you existing heat pump needs replacing or it may even be that you are wanting an upgrade because you want to become more environmentally friendly and reduce your utility bills. There are many different brands and models on the market, and the only way you are going to find out about the best is with research. 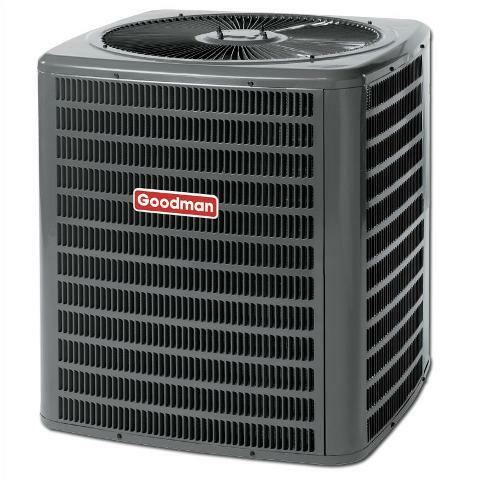 Bryant heat pumps are always a popular choice with consumers, simply because they have over 100 years of experience with heating and cooling systems, and these days’ people appreciate products and services that have stood the test of time. 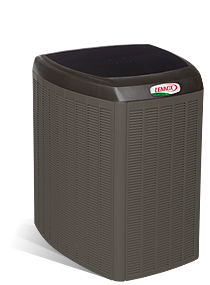 The use of heat pumps has become a must for homeowners who want optimum temperatures and comfort; in fact many homeowners won’t consider a new home without a heat pump already in it. 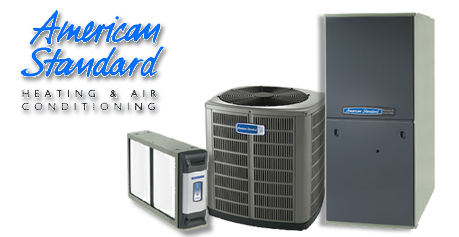 To get the best out of your heat pump, make sure it is properly installed, properly maintained and that it comes from one of the top brands who have been in business for a long time and know all the ropes. 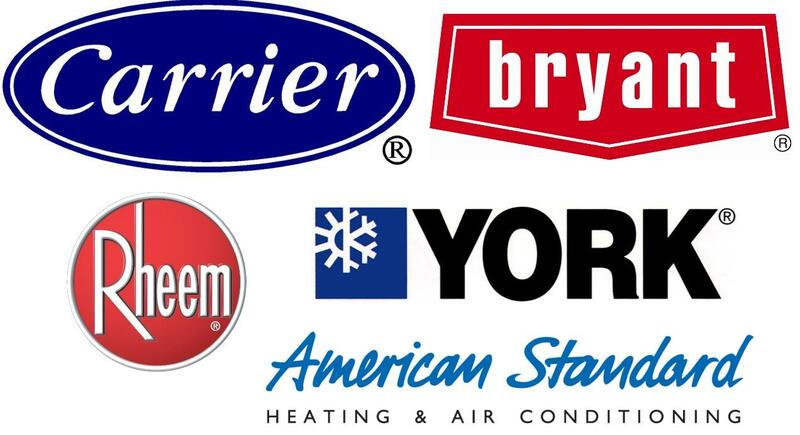 Bryant and Carrier are familiar names in furnace and air conditioning systems and their products are sold under both brand names. In 1958 Carrier formed a corporation that includes Bryant, which was purchased by United Technologies Corporation in 1979. Charles Bryant founded the Natural Gas Regulator Company in Ohio in 1904, selling gas-fired boilers, dominating the US market for gas boilers in the 1920s. Carrier purchased Bryant in 1955. Their air filtration systems are cabinet units designed to work with their heating and cooling systems, and offers a full range of heating and cooling systems for residential and commercial use. 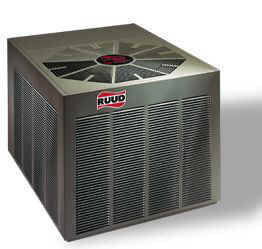 Furnace filters – manufacturers often change the furnace filter that they use, and the best way to find out about furnace filters is to check the user’s manual or with the manufacturer or look at furnacecompare.com/filters for useful information. Bryant’s heating and cooling products comes under the product names Evolution System, Preferred Series and their Legacy Line, with the Evolution 90i furnace being is Bryant’s premier 90% AFUE furnace, the Evolution 80v and their premier 80% AFUE model. Evolution – top-of-the-line heat pump which comes in three models; the 289B, the 286B and the 285B model, made of steel with a powder-coated paint finish and a Seasonal Energy Efficiency Ratio (SEER) of up to 19 and an HSPF of 9.25. This model also meets Energy Star certification requirements. It operates at sound levels as low as 66 dB. As with all Bryant’s heat pumps, the refrigerant used is Puron, a 50-50 blend of R-32 and R-125 refrigerant. The unit has a two-stage compressor with heating and cooling capacities of 2 to 5 tons and the coil is protected by the Coil Guard DuraFlow Coil Guard Design. The heat pump works with the Evolution Control system which controls humidity. The beauty of these systems is that they can be controlled remotely. One of its features is the AeroQuiet System II, which decreases its operating noise, bringing it to 72 decibels. 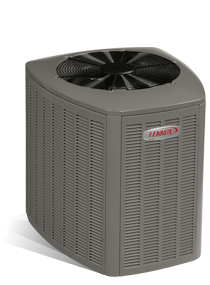 Preferred Series – these heat pumps have a SEER of 16.5 and HSPFs of 9.5. It has a two-stage scroll compressor, meaning it uses a circular motion. Being a two-stage compressor means it prevents the heat pump from having to operate at full speed when the weather is moderate. The heat pump is equipped by the DuraGuard Plus Protection Package which protects the unit from the from outdoor elements and bad weather conditions. The Preferred Compact is a small, quiet operating model, producing only 66 decibels of noise. It fits into a space on a roof or a deck. Its smallness makes it not quite as efficient as other pumps. Its SEER is 15.5 and its HSPF is 9.0. However, it is the quietest of all these units, producing only 66 decibels of noise. Hybrid heating systems use electric heat pumps during cold times and furnaces during icy weather. Hybrid heating means you get the best of heat pumps and furnaces and is essentially two complete systems in one. Major brands include Whirlpool and Bryant. Hybrid systems create a more uniform temperature throughout your home, with the system matching your heating capacity to the outside temperature. Add to that the fact that hybrid heating system helps the environment by using less fossil fuel. Buying a heat pump or furnace is a substantial investment and is certainly not a do-it-yourself-job, particularly because the furnace needs to conform to certain safety and quality regulations. All Bryant models make use of Puron refrigerant instead of Freon which doesn’t emit ozone-destroying chlorofluorocarbons, ensuring the air conditioners comply with federal regulations. 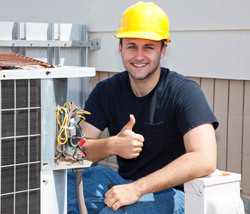 A certified and skilled HVAC contractor is required to install your heat pump. When you make the right choice, the correct installation and do regular checks and maintenances on it, you can expect 10 – 25 years of brilliant service from any of the well known brands. Today you can select from budget models or more costly models with a range of amazing features. 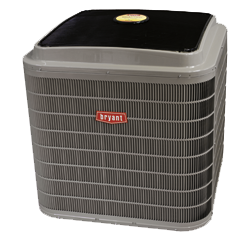 All of Bryant’s heat pumps come with a ten-year limited warranty for their parts for the original owner. If the heat pump is not registered within 90 days it decreases to five years. There is no doubt that everybody want their heating and cooling systems to be the best there are and you can read good and bad reviews about every brand of heat pump. Bryant heat pumps are the one of the best you can get and they want you to contact them and ask them anything you need to know about their heat pumps. Heaps of people already count on them to provide cleaner air and more comfortable living conditions with humidifiers that ensure more moisture in the dry winter air. Previous Article A Heat Pump For Summer Cooling?